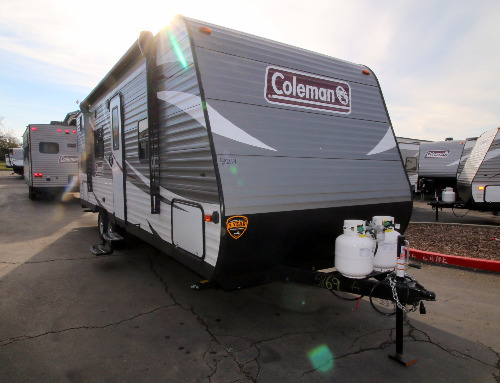 Having been part of outdoor adventures since the days of President Teddy Roosevelt, the name Coleman is synonymous with camping. 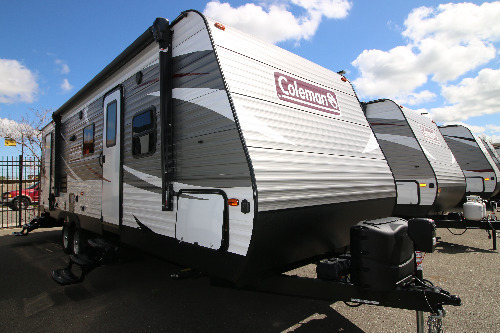 Their current line-up of travel trailers, from the super-efficient 2017 Coleman Lantern 15BH to the roomy 2017 Coleman Light 3035RL, come chock full of impressive amenities unheard of in their respective class. 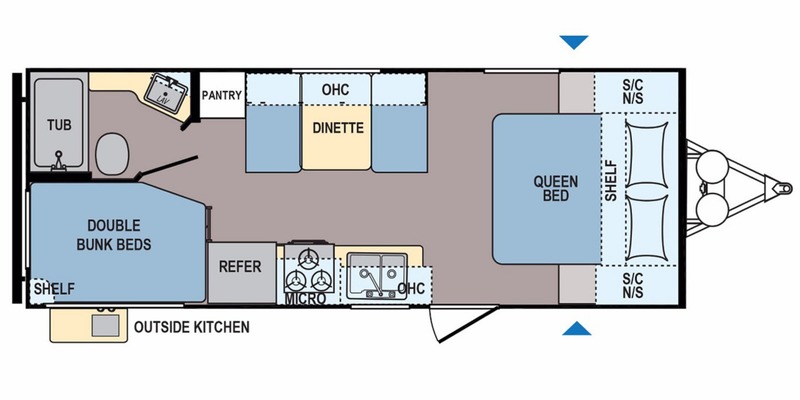 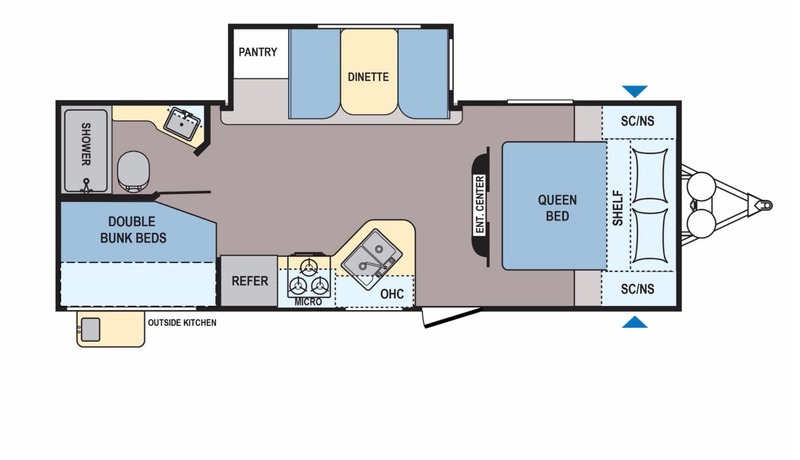 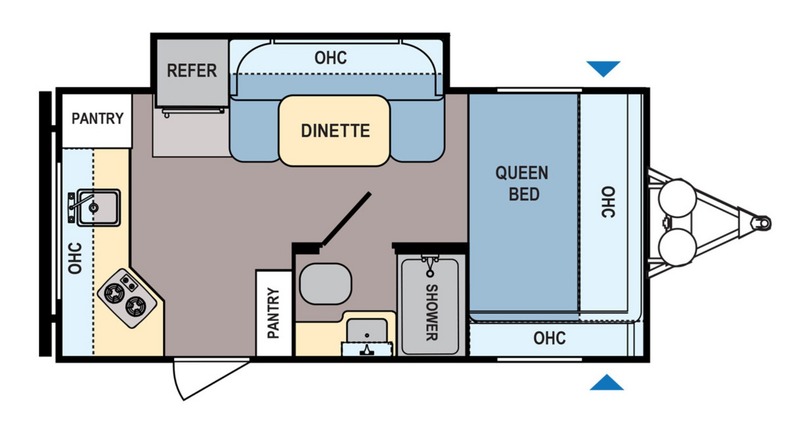 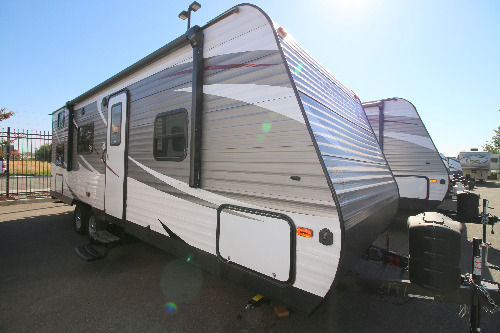 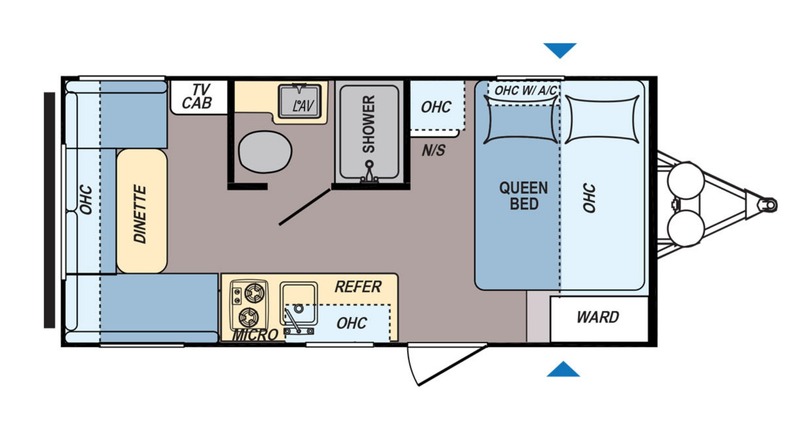 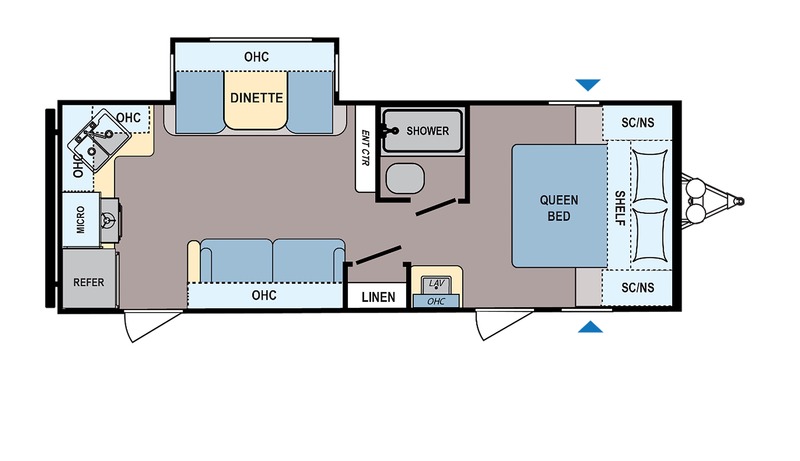 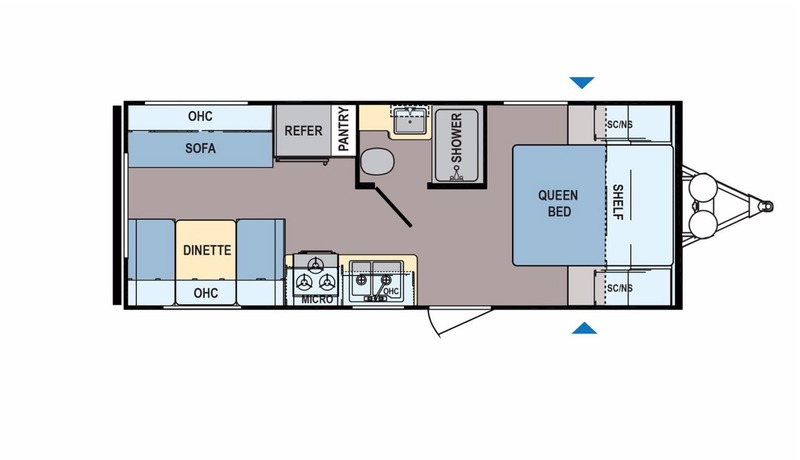 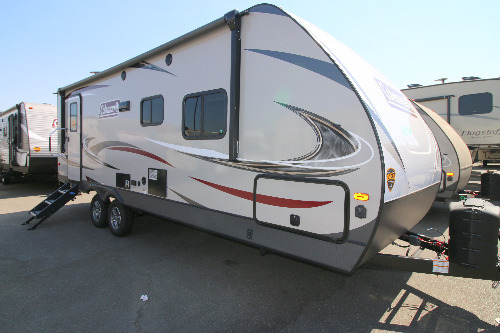 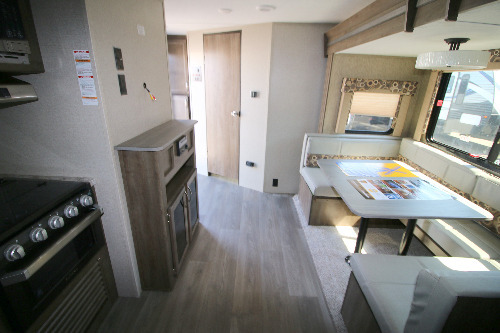 With a wide variety of floor plans to choose from, including toy haulers. 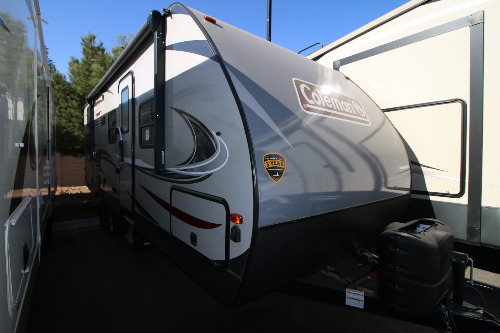 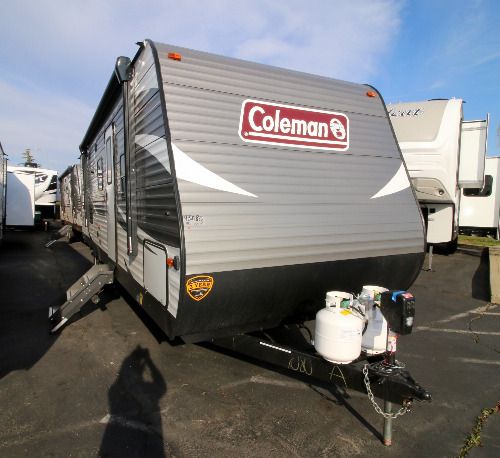 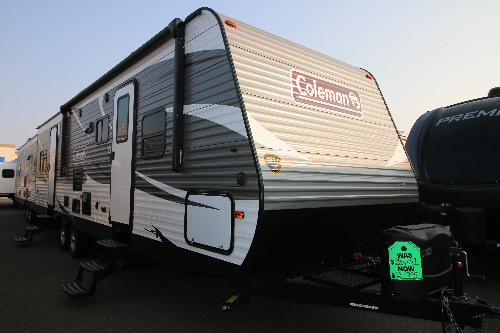 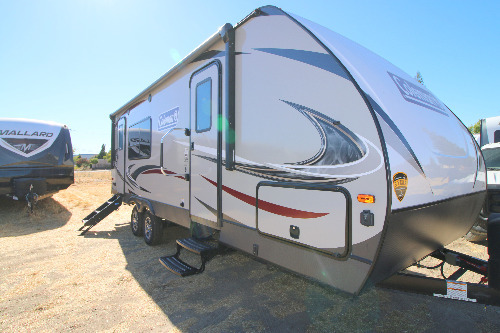 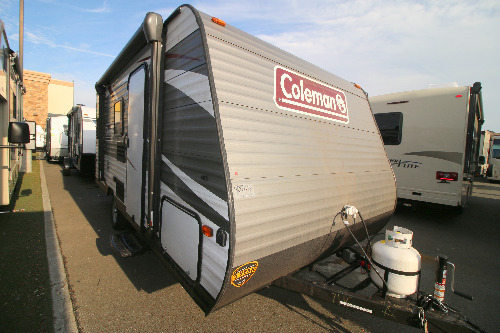 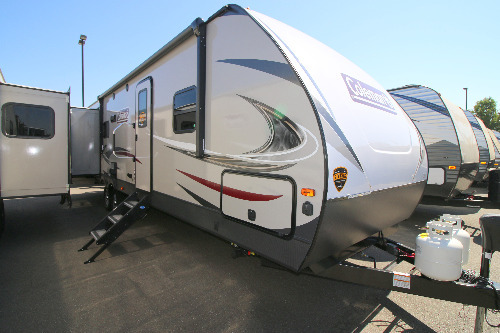 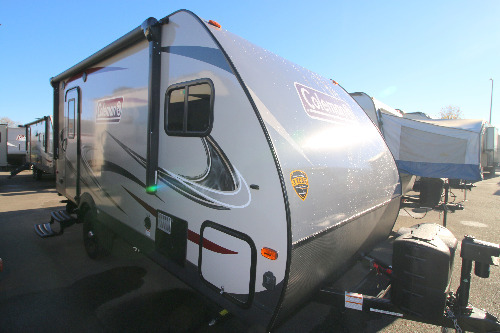 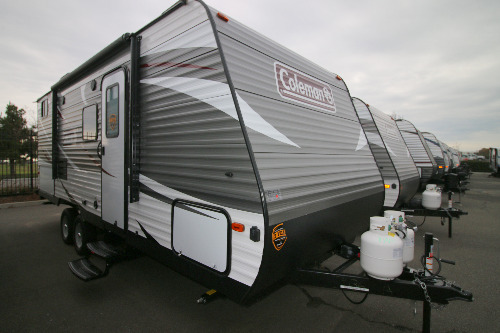 With these units you can rest assured you will find the right Coleman travel trailer to fit you and your family's planned outdoor adventures.